UPDATE: We’ve added a fifth panel member, Resa A. Dimino, special assistant in the Commissioner’s Policy Office, NYS Department of Environmental Conservation. We’ve also extended the RSVP deadline to Sunday, March 21. RSVP by then to save money on admission. Details below. With spring cleaning right around the corner, we have an important question before you forage in your closets: What happens to New York City’s garbage once it disappears from the curb? 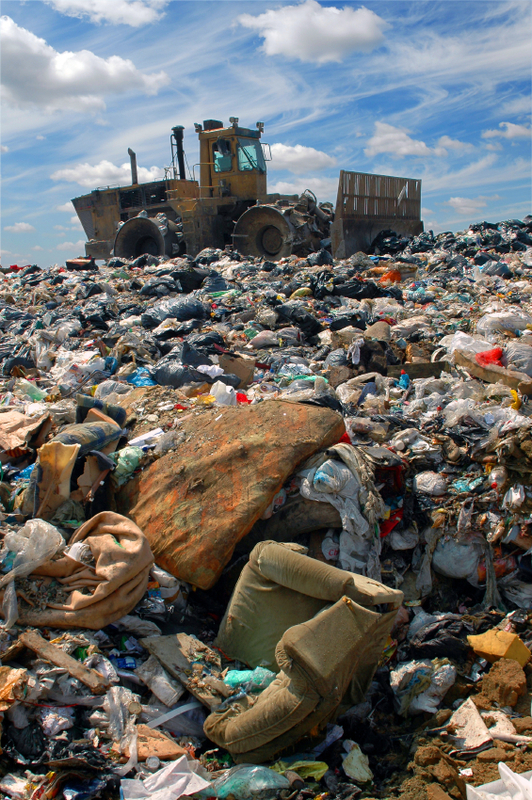 Every day, nearly 12,000 tons of residential waste and recyclables are collected in the city. Who actually owns our garbage? Is anyone profiting from it? How is one person’s trash someone else’s treasure? What’s changed in the 20 years since NYC’s mandatory recycling began? Why do NYC neighborhoods have a huge disparity in who recycles what – and how could it be fixed? Also learn about MIT’s “Trash Track” program, which actually traces the entire pathway of different types of trash and could help make 100 percent recycling a reality someday.